It was a typical 9th of August, 41 years ago... 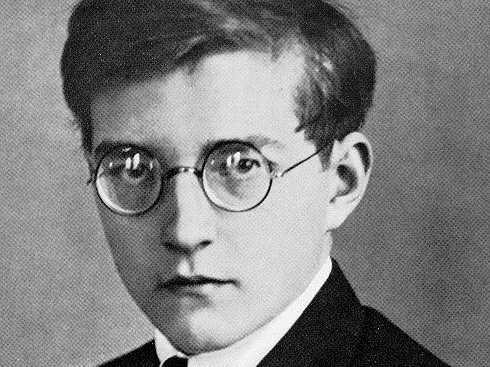 But on this particular 9th of August in 1975, in Moscow, Dimitri Chostakovitch died of cancer at the age of 68. In these rare archive images, the great Russian composer who put his name to 15 symphonies, concertos, operas, and pieces of chamber music, appears on the piano. Recorded in 1934/1935 at the end of the op.35 at the Moscow Conservatoire.